Lori began working with the firm in January, 2005. She moved to Nashville from Las Vegas, where she was a paralegal for Bunin & Bunin. Previously, she worked as a legal secretary in New Jersey, where in 1998 she received an Associate’s Degree in Applied Science from Middlesex County College in Edison. She has a minor in legal studies. As a paralegal, Lori drafts complaints and maintains rapport with clients, among a host of other duties. For her, working with people is the most rewarding part of the job. “The confidence that the clients, coworkers and attorneys have in you makes you want to come to work,” she says. 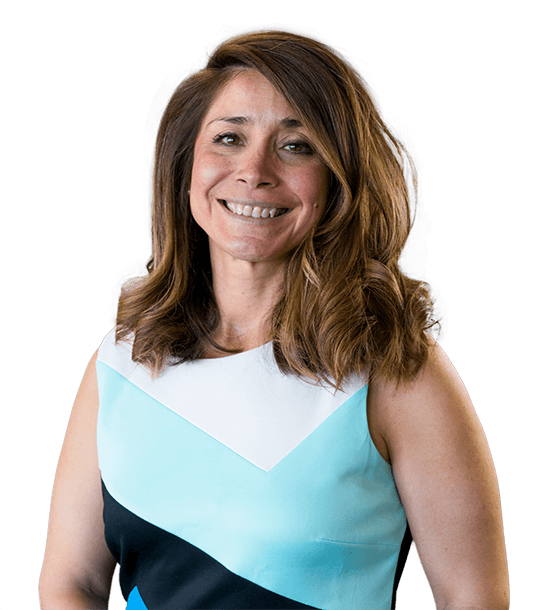 Lori is fluent in Spanish and acts as primary paralegal for Spanish speaking clients. Law has always fascinated Lori, and as a child she dreamed of being a police officer or a detective. She is particularly interested in forensics and how they can be applied to criminal cases. In her spare time, she enjoys reading about forensics, spending time with her family and indulging in the occasional gossip magazine. Lori has adjusted to the differences between Nashville and Las Vegas, where everything is open twenty-four hours a day and the city is always filled with light. Though it lacks neon lights, Lori likes the old buildings in Nashville and the green landscape. Lori lives in Thompson’s Station with her husband, Chris, a computer consultant, and their temperamental cat, Gizmo. She spends a lot of time with her three nephews and her three-year-old niece.